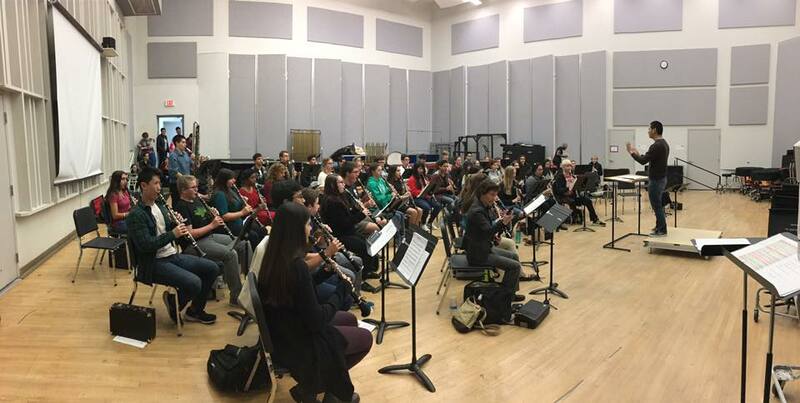 Join us at Fred Fox School of Music for a full day of clinics, performances, masterclasses, and more! 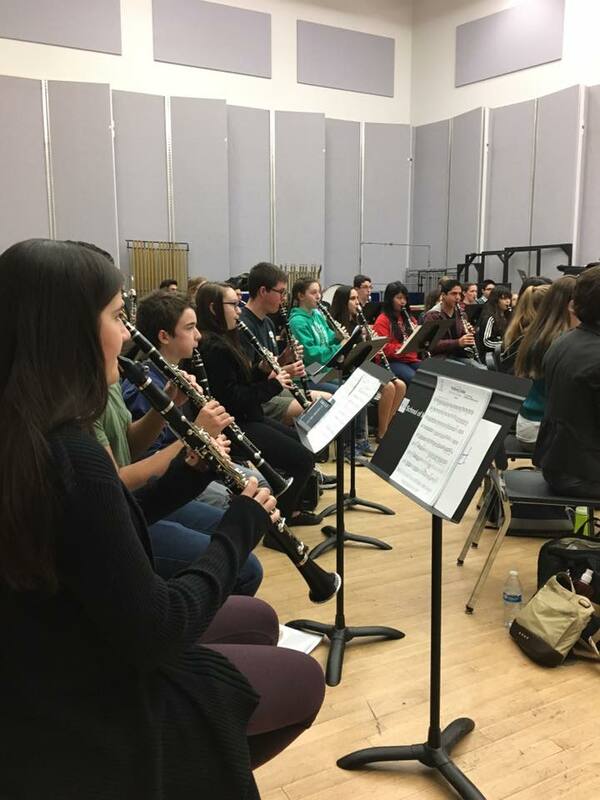 Clarinet Day is an educational event for clarinetists of all age levels and abilities. 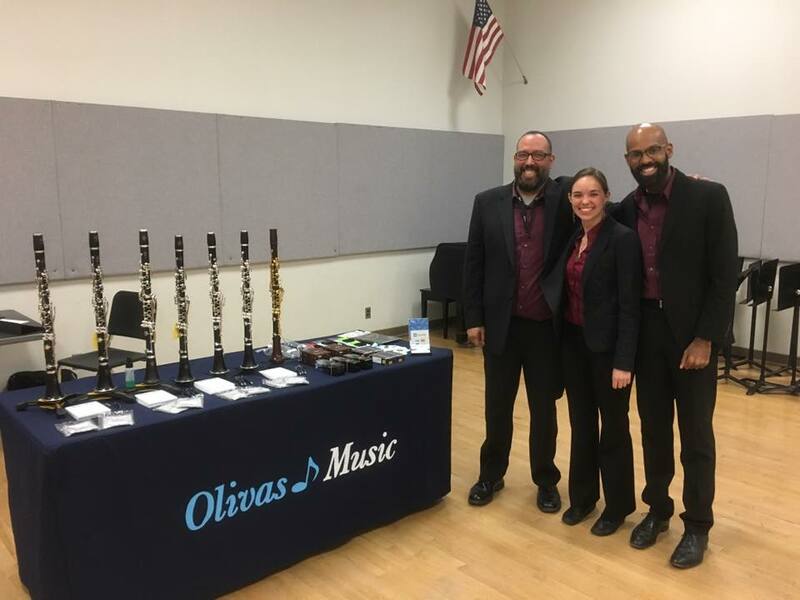 There will be workshops, clinics, clarinet choir, guest artist recital and masterclass, and vendors with equipment to try and purchase. 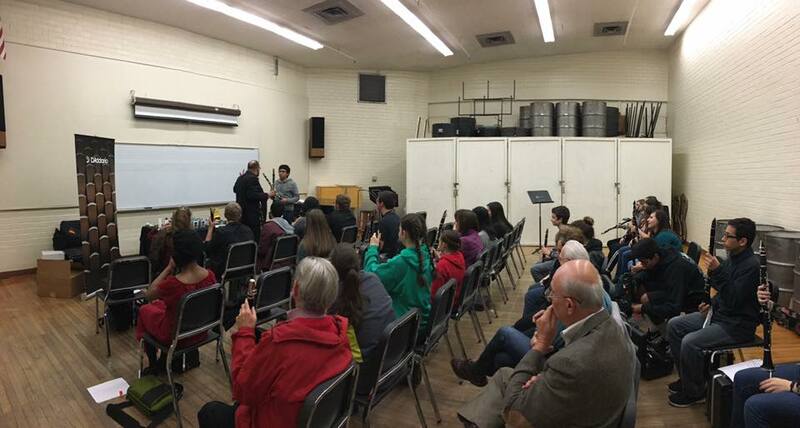 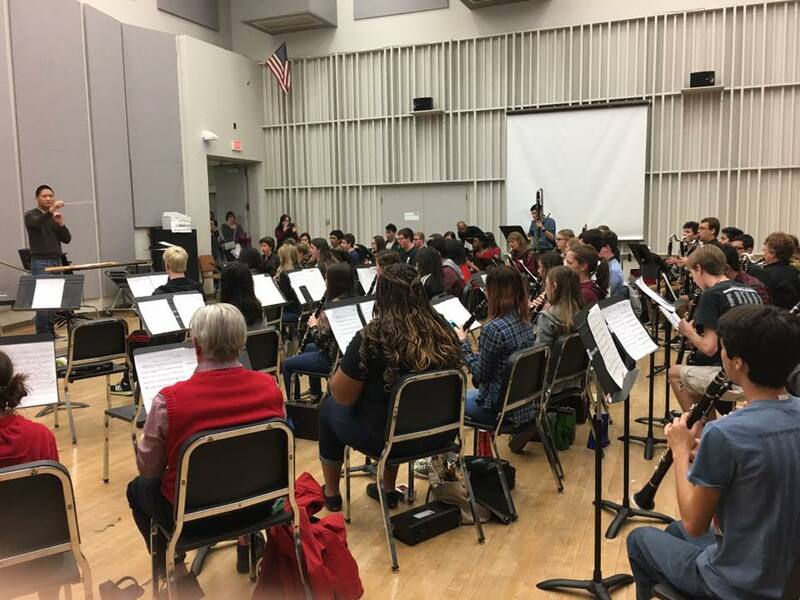 The event is hosted by Dr. Jackie Glazier and UA Clarinet Studio. 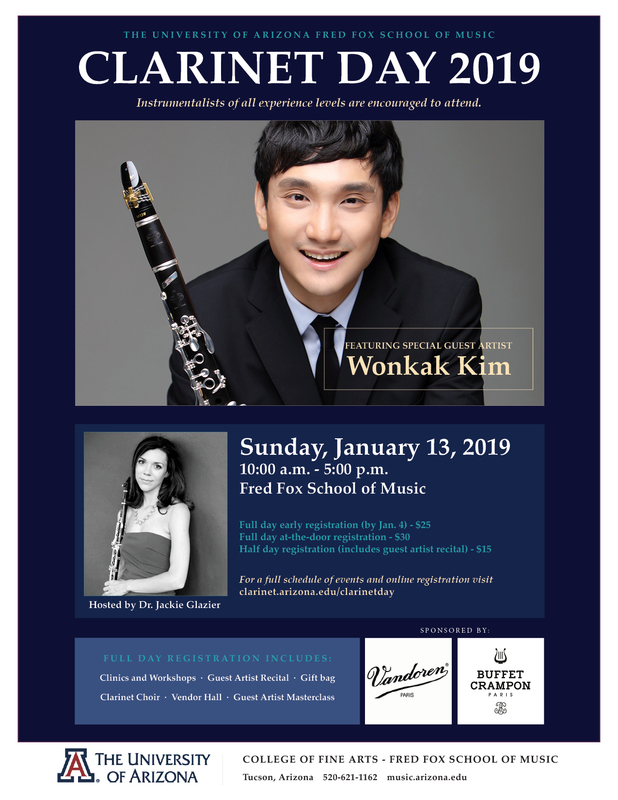 Meet Wonkak Kim, this year’s guest artist! 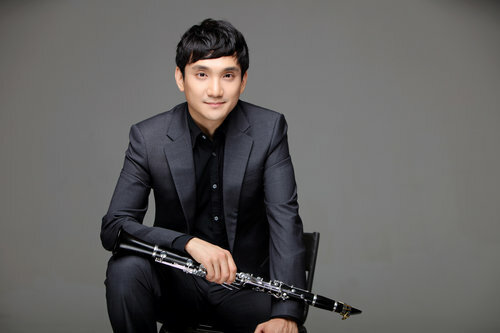 Mr. Kim is a renowned soloist, chamber musician, and recording artist. 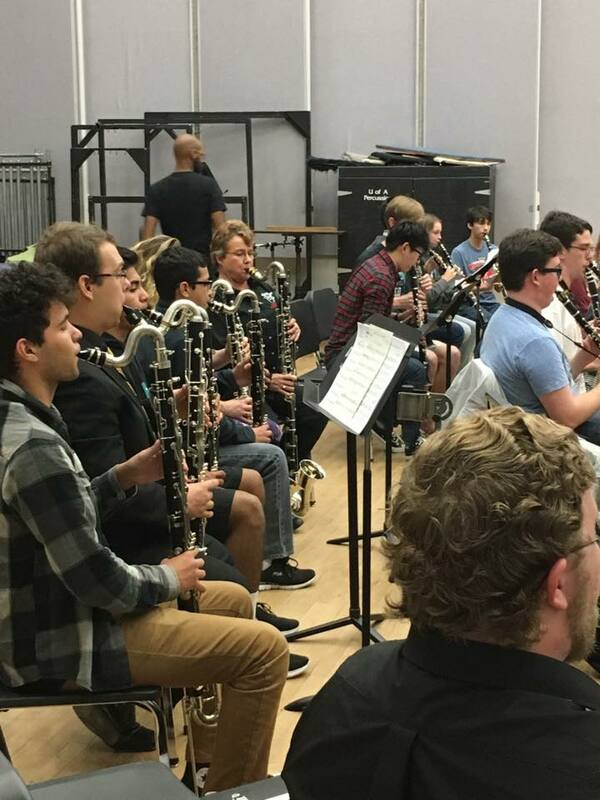 He also teaches clarinet at the University of Oregon.